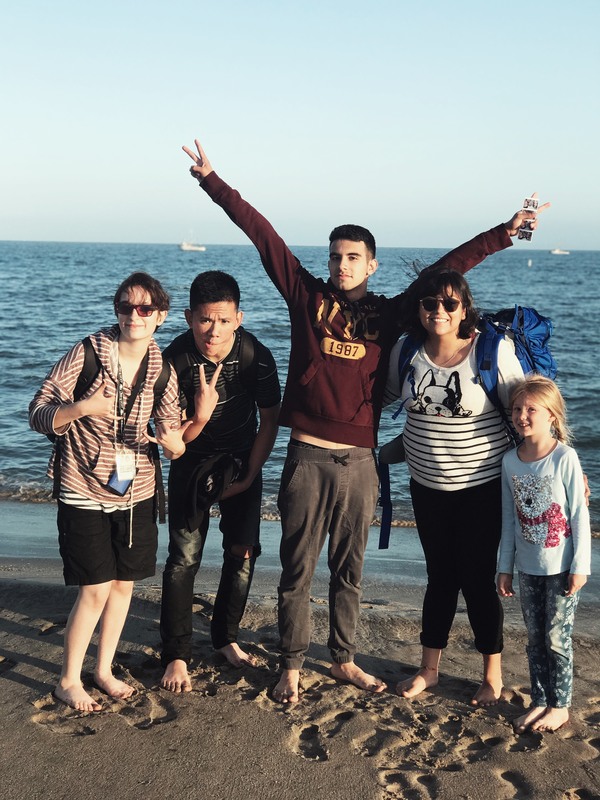 Youth reporters with Sacramento’s AccessLocal project toured the Bay Area and attended a special program to give high schoolers a taste of college. Hosted at San Jose State University, the National Summer Transportation Institute aimed to teach students about career opportunities in the transportation and energy efficiency industries. “I was excited and overwhelmed by the new faces I got to see.” Read the story at AccessLocal. This entry was posted on July 14, 2017 by Manager in Access Sacramento, Print and tagged career exploration, education, energy efficiency industry, Higher education, transportation industry.